Can anyone really assemble a CLC kit? We won't say that anyone can, but thousands of customers with no woodworking skill have done just that. If you can follow directions and have a little free time you can build a fine boat. If you'd like a detailed introduction to the stitch & glue boatbuilding process, check out our Boatbuilding DVD, The Zen of Wooden Kayak Building. You can also learn about stitch-and-glue boatbuilding through this series of illustrations and this collection of time-lapse videos. If I buy a kit, what else will I need? Our kits contain all the parts and materials you need to build the boat; pre-cut parts, hardware, epoxy, fiberglass, plans -- it's all in the kit. Seats, hatches, bulkheads, footbraces, and deckrigging are included in the standard kayak kits. About the only thing kits don't include is the final finish, paint or varnish. You'll need a few common tools, disposables such as sandpaper and paint brushes, and a place to work. 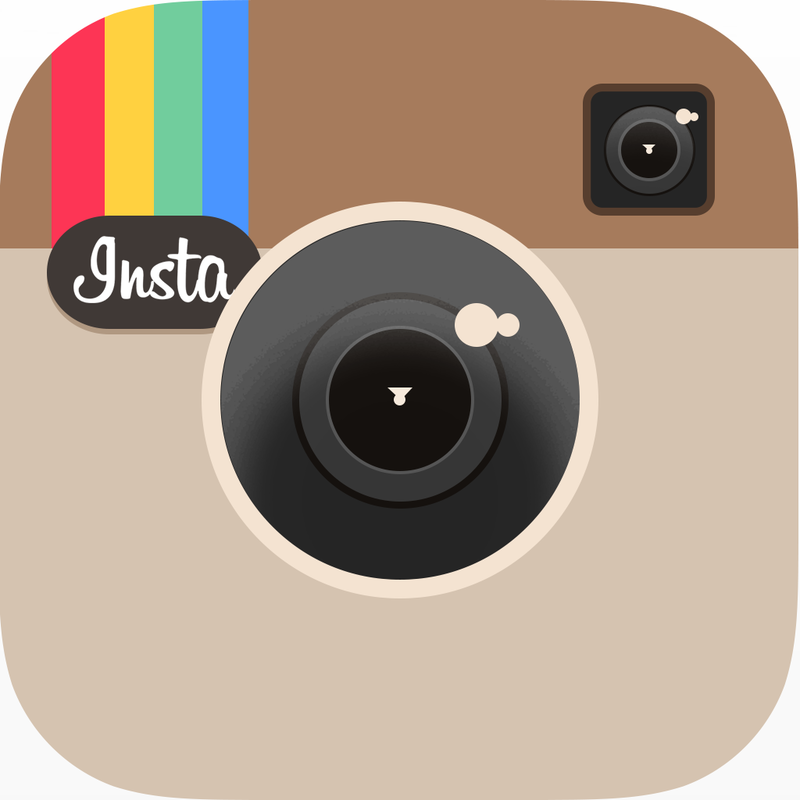 A general list of tools and supplies can be found here. Additionally, on most boat pages you'll find a detailed "Supplies List for Kit Builders" among the kit options. How long will it take to build my boat? Most kayak kits take about 45 hours to assemble, not including painting or varnishing time. We've gotten feedback on thousands of kits, and the average for kayaks from start to finish is about 80 hours of hands-on time. Our sailing and rowing craft have interiors to finish and thus take a little longer, 100-120 hours for boats like the Northeaster Dory, Skerry, or Chester Yawl. Do I need a special shop? CLC boats have been built in basements, recreation rooms, on the decks of larger boats, on the sidewalk in front of a town house, and in carports. They've even been built in high-rise apartments and lowered out the window on a rope. The primary requirement is a space that's reasonably warm. 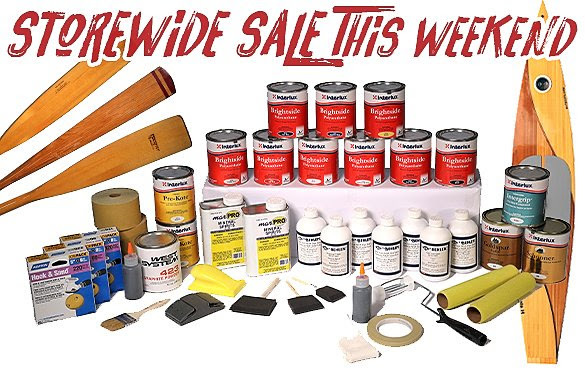 Marine epoxies of ALL brands work best at room temperature and become difficult to work with at temperatures below 55 degrees F. It's not hard to heat up your space, though: Click here for complete details on how to do that cheaply and easily. Is working with epoxy and fiberglass stinky or messy? Epoxy is not like the smelly fiberglass resin you may have worked with (that's polyester resin.) The epoxy CLC uses is not solvent-based and has very little odor. It's simply a two-part plastic that becomes hard when mixed. However, you need to wear disposable gloves and an apron to keep it off your skin and clothes and, perhaps, use a drop cloth on the floor. Click here for more information on working with epoxy. Are CLC boats as durable as plastic or fiberglass craft? It's easiest to think of CLC boats as fiberglass boats with a wood core. All of our kayaks and most of our other craft are completely sheathed in layers of fiberglass fabric. (In its natural state, fiberglass and epoxy is perfectly clear, which is why you can still see the wood on CLC boats.) With this strong sheathing, we expect you to use and abuse your CLC design like you would any fiberglass boat. The only exception is Class 2 or above whitewater: wood-cored boats are not suitable for bouncing off rocks. Are they as fast as fiberglass and Kevlar boats? CLC kayaks regularly win races, beating fiberglass and Kevlar kayaks. But, to be honest, it's the paddler and the design of the kayak that really wins races, not simply the material the boat is made from. Of course, CLC kayaks are carefully computer designed for maximum performance and our kayaks are lighter than all but the most expensive Kevlar and graphite boats. Those are real advantages. And they're so pretty! Can I talk to other CLC customers or see a boat in my area? Hundreds of CLC customers have joined the CLC Builders Club. This is a completely private and voluntary service that allows you to look up CLC kit builders who live in your area. To access the Builders Club, you'll just need to create an account on the site. CLC travels tens of thousands of miles every year with our demo fleet to give folks a chance to try out our designs. In a typical year we will range from Florida to Maine to Washington State to California. Check our schedule of events frequently for our next visit to your area. What if I need help while building my boat? Boatbuilders who have actually built the kit you are working on are standing by to help via phone or email. They will be happy to talk you through the building process. CLC has grown largely by referrals and word of mouth; we know that only happens if you have a good experience building your boat kit. Tech support is free and unlimited. How long does it take for my kit to arrive? Kits in stock will ship within a few days, but may take several weeks during busy times of the year. Kit customers will be contacted via email with a firm shipping date and with a tracking number. Kits and plywood (in the Lower 48 states) are shipped via AIT Worldwide, an air freight company. This is 3-day service to most US cities, but it may take up to a week to some remote areas. The kit will be delivered to your door and can be left if you are not at home. Every single week. We ship kits, plans, and accessories to Europe, Asia, South America, and the Pacific rim. Delivery time to Europe is about a week and delivery to most other parts of the world takes 1 to 2 weeks. In most parts of the world, you will need to go to a major airport to pick up your kit, as local delivery will be very expensive. Yes; you're more than welcome to drop by. We have a beautiful showroom with examples of most of our models on display, and next door are the shops where we build prototypes and display models. We are just outside of historic Annapolis. Click on this link for our hours, a map and complete directions. Can I try out your boats? Sure; we hold demo days during spring, summer, and fall and private trials are available by appointment year-round. In Annapolis our demo days are held at 5:30pm so folks from our area can come after work. Don't live nearby? We bring our fleet of demo boats to numerous boat shows and symposia every year. Check out our travel schedule. Of course the biggest demo event is the Spring CLC gathering, OkoumeFest; you're invited to come and try out all of our boats and meet a lot of other folks who have built CLC boats. Can I simply drop by and pick up a kit? We ask that you order a kit the day before you pick it up. While do we try to keep many models in stock, the demand for CLC kits is so great that it sometimes exceeds our capacity to produce them. If you call a day or two ahead we'll have you're kit packed and waiting. Can I order special options? Every week we customize kits for builders. Larger cockpits are an option for most sea kayaks. Give us a call to discuss your needs. Can I get replacement parts for my kit if necessary? Yes; replacement parts are only a phone call away and are shipped immediately. However, stitch and glue boatbuilding is such a forgiving process that it's extraordinarily rare to need a replacement part due to a mistake. Most of the replacement kit parts we ship are due to water damage from storms, or pets that have eaten parts. How big is a kit; will it fit in my car? Most kayak kits come in three boxes. The dimensions are 98" x 30" x 2", 25" x 7" x 25" and 13" x 13" x13". Kits will fit inside most minivans, pickups, or larger station wagons. Of course, they may also be transported on a roof rack. Please call if you need information about picking up the larger kits. Are your kayak hatches waterproof? Few hatches are 100 percent waterproof, but CLC hatches come pretty darn close. As long as the hatch straps are tight and the gaskets are undamaged very little water will find its way past the hatches. After a day in rough water or after practicing rolls you might get a few ounces of water in the boat, but no more than that. Why are your kits less expensive than those made by other kit companies? There are several reasons. The first is volume; we buy whole containers of wood from European mills, thousands of gallons of epoxy direct from the manufacturer, and dozens of pallets of fiberglass. This gives us the ability to negotiate extremely low material prices. The second reason is efficiency. For example: our CNC machine can cuts at almost 1000 inches per minute while maintaining an accuracy of a few one thousandths of an inch, yet it requires only a single operator. Our custom built scarfing machine can cut hundreds of scarf joints a day. How does the quality of CLC kits compare to other kits and to custom wooden boats? Our goal is to make the highest quality boat kits in the world. Kit panels are cut on a state-of-the-art CNC cutter with repeatable accuracy of about 0.002". We use only the finest components available: rudders from Feathercraft, Yakima style foot braces, premium epoxy, and silicon bronze fasteners. The parts you get in your kit are exactly the same as those used in custom boats costing five times as much. Can I buy stock in CLC? 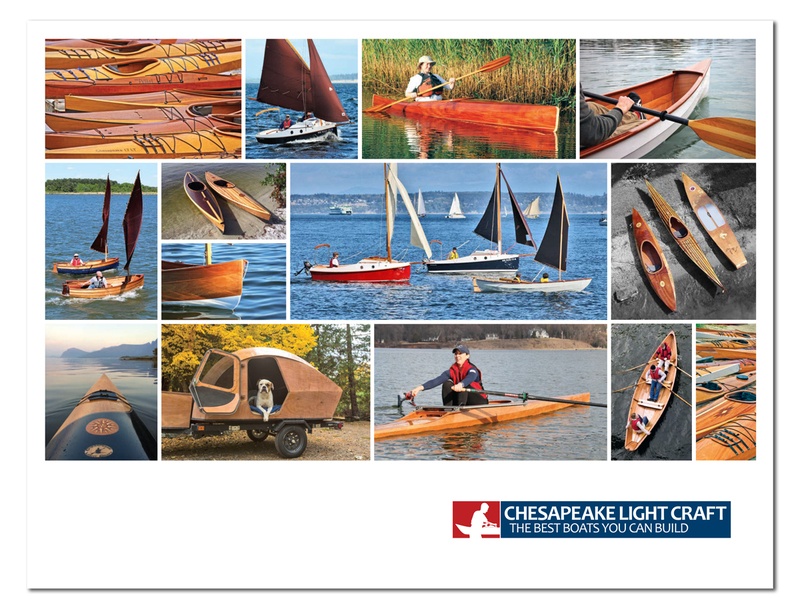 Sorry, Chesapeake Light Craft LLC is a privately held corporation. Are there employment opportunities at CLC? CLC has a relatively small staff and a low turnover rate. If, however, you have a strong background in production woodworking, have solid computer skills, and are also an avid kayaker, sailor, or oarsman, we would welcome your resume. Please send it along with a cover letter to our shop, attention: personnel manager.